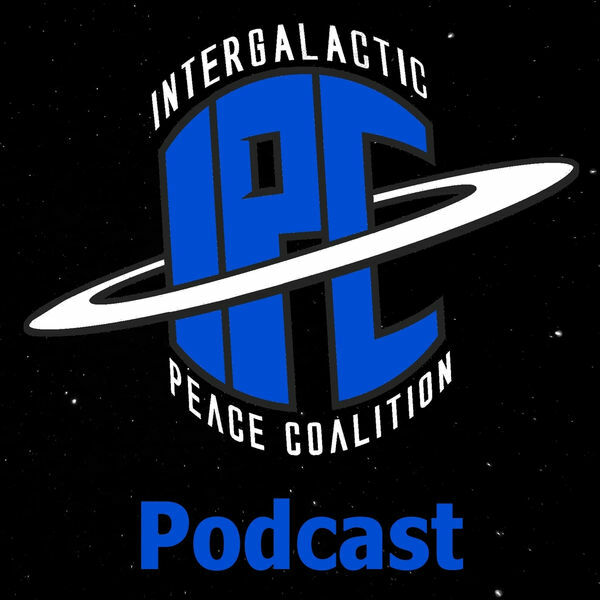 The Intergalactic Peace Coalition Podcast is a weekly podcast like no other, discussing sci-fi, fantasy and much more from the past, present and future! Hosted by Zac Arnold and Ben Hart, IPC seeks to be a peaceful nexus for all fandoms. Each episode is recorded LIVE on Fridays at 10:00pm ET / 7:00pm PT On Channel 1138!